Here are a few deals you can grab this week at Walmart. **Keep in mind that prices vary from store to store. 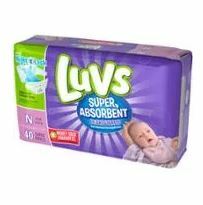 If you use Luvs Diapers or want to try them here’s a hot deal you can cash in on right now at Walmart. 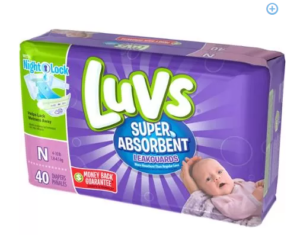 For more bargains this week visit the Diaper Deals Page! 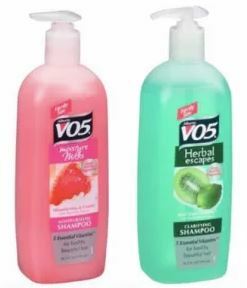 For a limited time, MobiSave members can get a free bottle of VO5 Shampoo or Conditioner! Just enter your phone number here, then open the free MobiSave app(or download the app if you are not yet a user), click the link in your text message and it will open up the MobiSave app to the VO5 offer. Then add the offer to your cart, purchase a VO5 Shampoo or Conditioner item up to $2.50 at ANY store and submit your receipt! Final Price: Free + 50¢ Money Maker! For more bargains visit the Extreme Couponing Page. Check out this new Mobisave offer! Text ZEST to 99000 to get a message where you can click on a link for a FREE Zest Fruitboost (upt to $2.99 Value!) You can use this anywhere, but the best deal is at Walmart where you can make $1.25 off the deal! Once you get the text, click on it and save it to your Mobisave App. Then go into your app and activate the offer BEFORE you do this deal. Once you activate the offer you will have 7 days to do the deal. Pick a coupon (listed below) and submit an iBotta offer with it! Final Price: FREE + $1.25 Moneymaker! 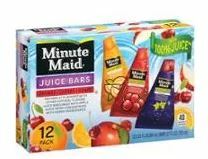 Print a new coupon for $1.00/1 Minute Maid Frozen Novelty and head to Walmart for this deal! 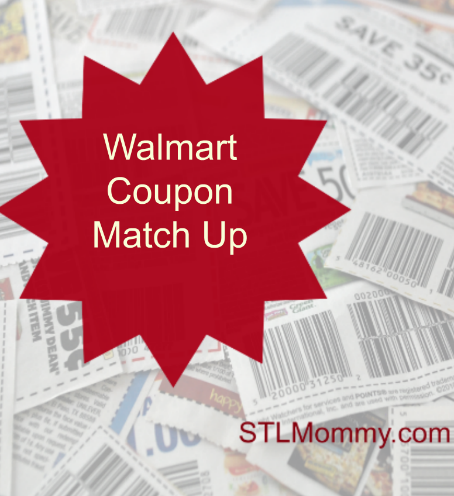 For more bargains this week visit the extreme couponing page! Summer is here! Want to make it a summer you won’t forget? 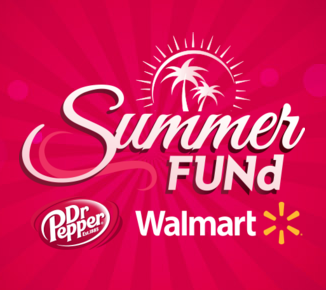 If so then why not try to win a chunk of Summer FUNd with Dr Pepper® and Walmart! All you need to do is head over to the Summer FUNd website for a chance to win prizes! You can sign up and instantly Scratch and Play for a chance to win a $5 Walmart Gift Card OR head to Walmart and purchase your favorite Dr Pepper® products then, upload your Walmart receipt for chance to win a $50, $250, or $2,500 in summer prizes! Receipts can be uploaded everyday through July 31st! For me this is a win-win because I love Dr Pepper® products and the savings you can find at Walmart.